Every business needs an online presence these days. Create yours by selecting the best website builder from our expert recommendations. Quick Summary IM Creator is a website builder with many different templates that allows anyone to build a site in just a few minutes. 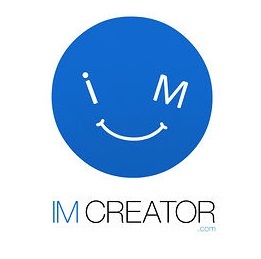 There are two different programs to choose from - IM Creator (the original) and IM XPRS. Quick Summary Weebly is an easy-to-use hosted website builder, with free (ad supported) and inexpensive paid plans. Each plan supports selling a different number of products. After choosing a theme, drag and drop your information, products and images.